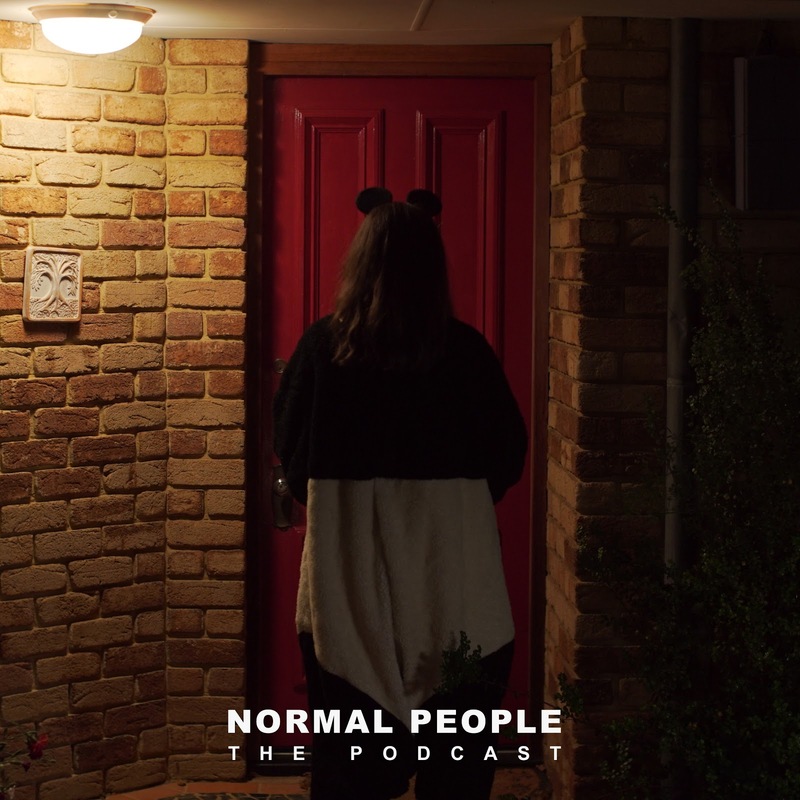 In this podcast Mini-Series we go behind the scenes of James's new short film Normal People in the lead up to its broadcast on the ABC. In this episode, we meet actress and creative Ena, who had a supporting role in the film and who has had an interesting journey to be part of Normal People. It involved a lot of Tennis on the way but it's a story I don't want to spoil. Make sure to check out her comics over here: 'Shout It Out Loud' Cartoons.